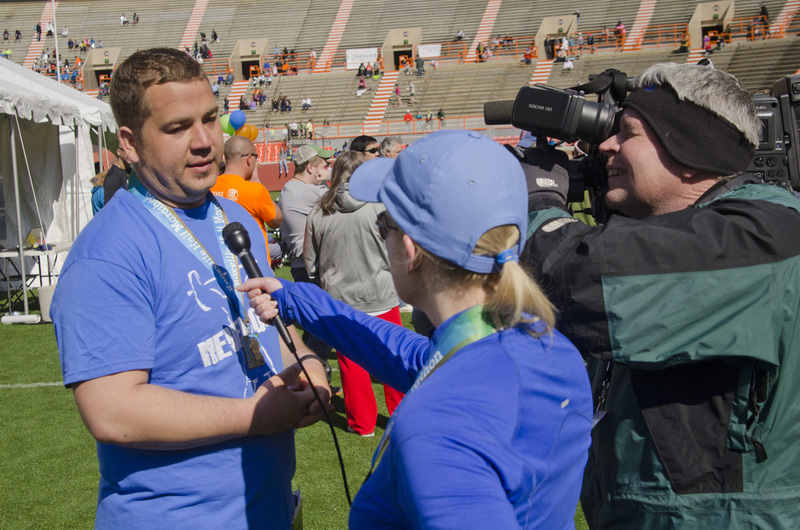 The Covenant Health Marathon Team concept began with the inaugural Knoxville marathon in 2005. 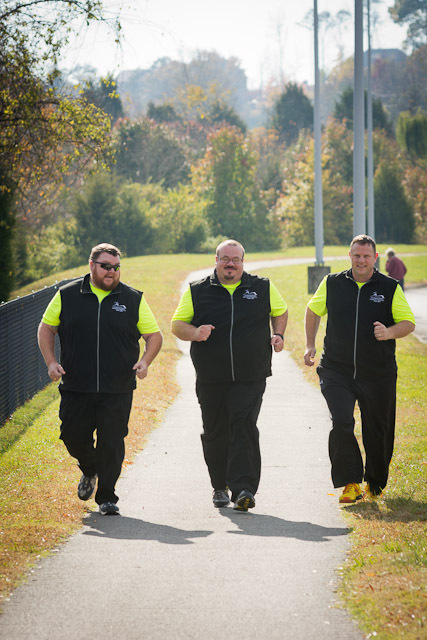 The idea was to find a group of people who could serve as ambassadors for health and fitness, echoing Covenant Health’s not for profit mission of improving the quality of life in East Tennessee through better health. 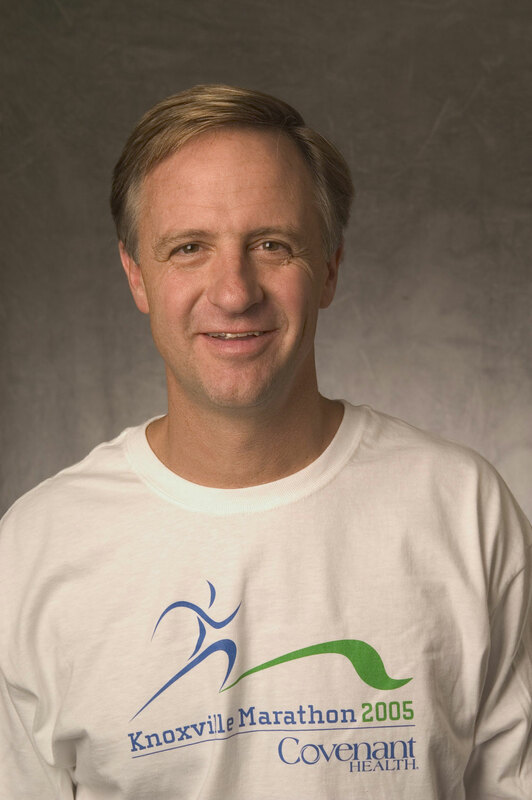 Members of that first team included then-Mayor Bill Haslam and WBIR News anchor Beth Haynes, along with a group of energetic community members all working together for a strong finish on race day. 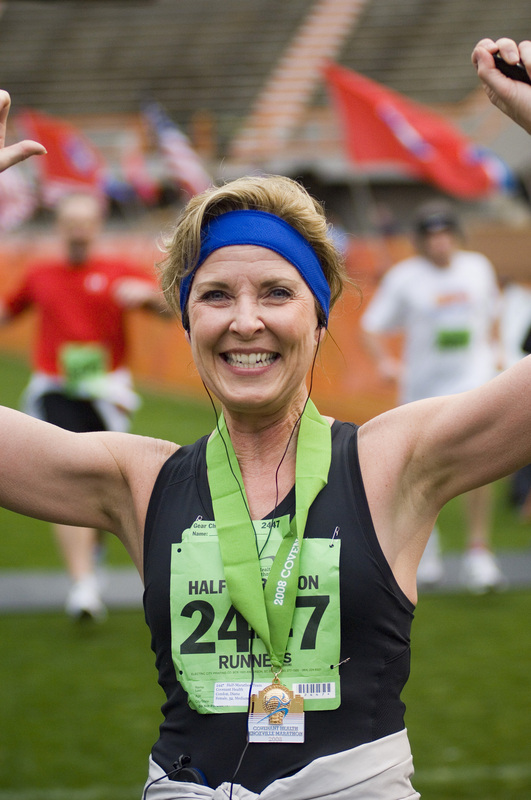 The program has grown and changed through the years, reaching out to different groups of people, and always looking for new and exciting ways to encourage others to take the first steps toward better health with training for marathon events. 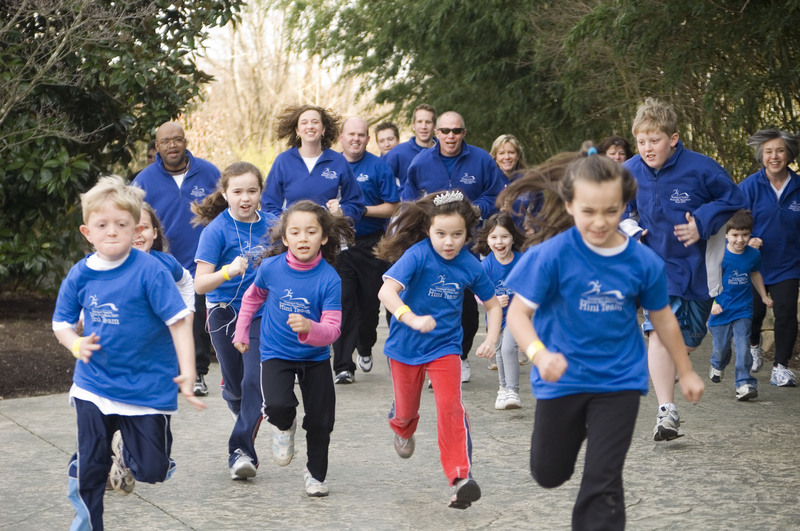 We’ve had finishers in all events – the full marathon, half marathon, team relay, 5K, and even the Covenant Kids Run. 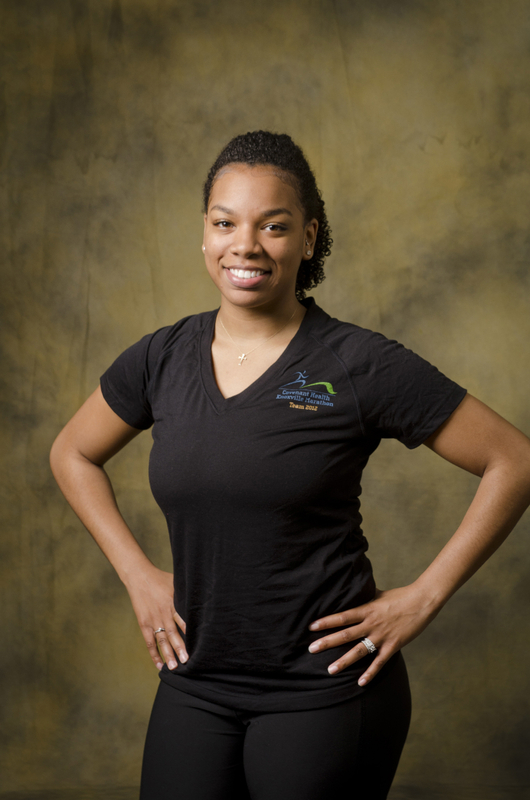 The 2018 team is the first to focus primarily on health and wellness for individuals older than 50, encouraging an age group that’s setting new standards in health and fitness to keep setting goals and working towards the best quality of life. This year’s team is selected by a committee of representatives from the marathon, the Knoxville Track Club, and Covenant Health. 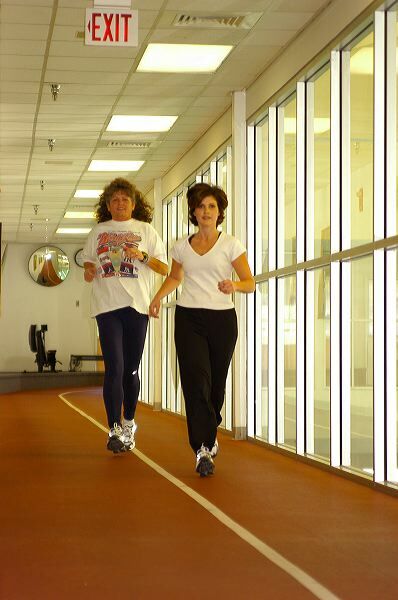 Team members will undergo rigorous training with the help of Coach Missy Kane, and experts in the fields of health and fitness.